A STOLEN vehicle was involved in a crash in Park Avenue in the early hours of this morning. 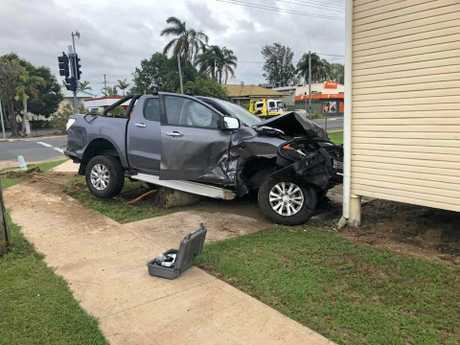 A Mazda BT 50 dual cab ute was stolen from an address in Orana Place, Kawana and was seized by police after it collided with a taxi on Haynes and Main St at 4.57am. The ute was severely damaged as was the taxi. 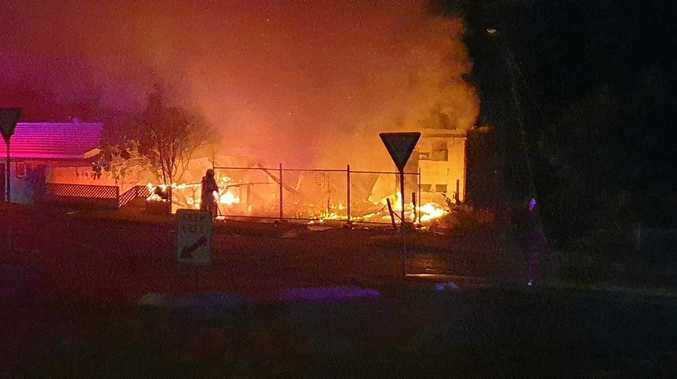 Queensland Police Service confirmed there were no injuries from the incident. 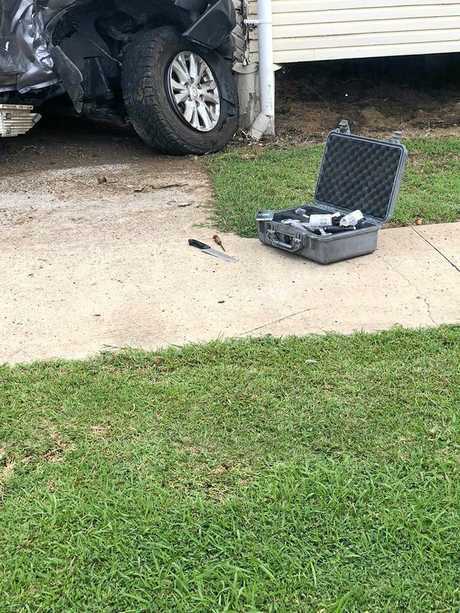 A witness from the scene reported forensics tested the car for fingerprints and a number of knives were found in the vehicle. 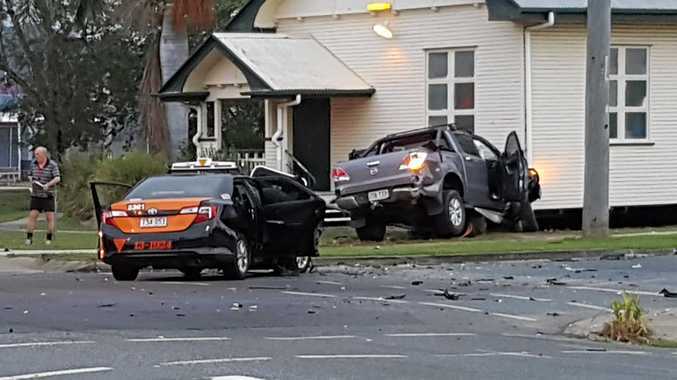 It is believed the driver of ute ran a red light and rear-ended the back of the taxi.